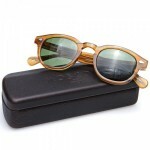 One of our beloved frames houses Moscot, have joined forces with BLK DNM to produce these dark rimmed jobbies. 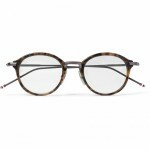 As the latest offshoot of Johan Lindberg, BLK DNM get right to business with the trendy New Yorker’s Moscot. 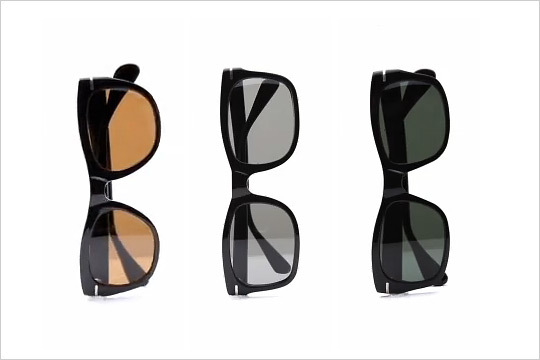 These new shades come in a few slightly different cuts, but with the common link being dark rimmed acetate. 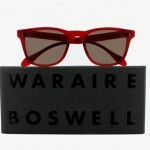 The Featuring barrel hinges and Moscot’s signature metal inserts along the temples. 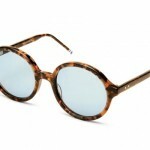 The BLK DNM Collab is clearly another knock out from Moscot. 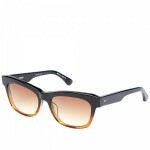 This entry was posted in Collections, Eyeglasses, Sunglasses and tagged BLK, DNM, Johan Lindberg, New Yorkers Moscot. Bookmark the permalink.